Shopping for a snow blower this season? There’s a lot to consider, like whether to buy an electric, gas, or battery-powered model. 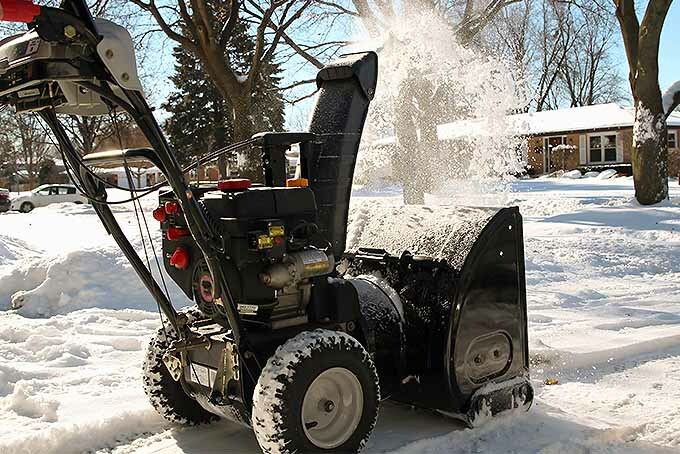 This informative article from Gardener’s Path reviews 5 top-selling products with exceptional features for snow removal. Read on to make the choice that’s right for you!